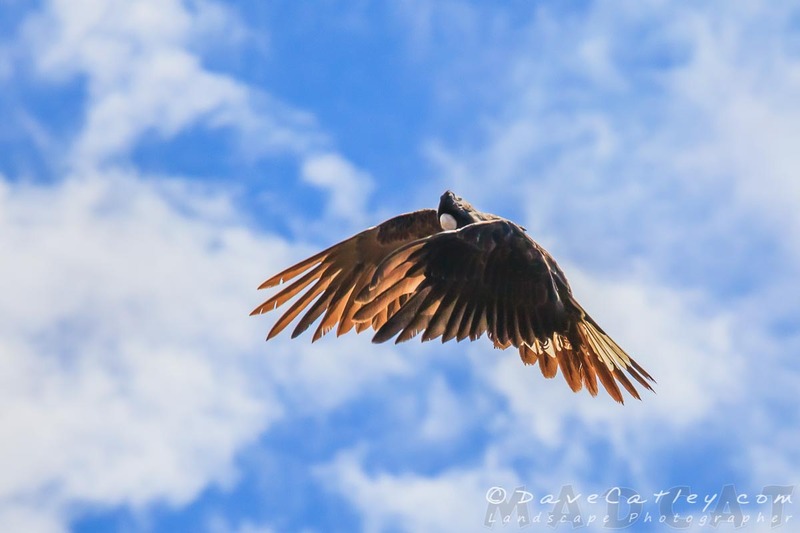 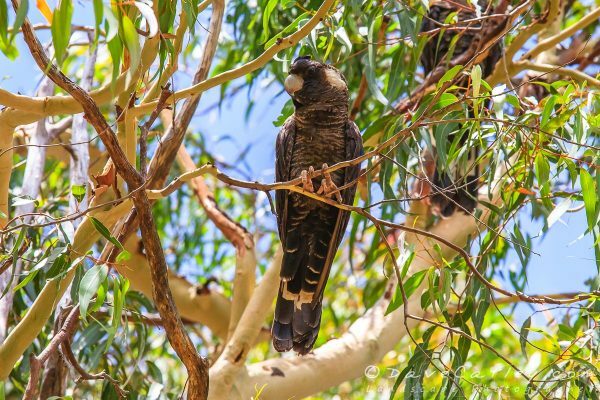 The Carnaby Black Cockatoos were out in Yanchep National Park last week when we turned up there for a walk. 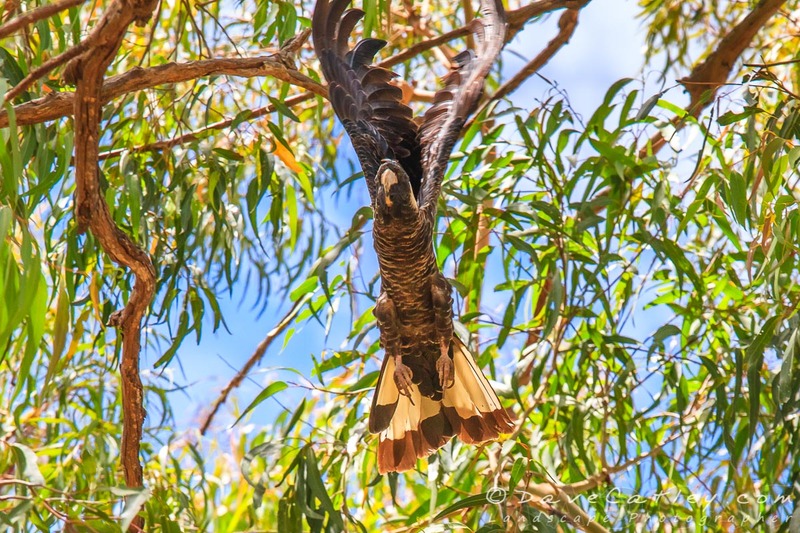 Noisy as ever they paraded around the treetops with their usual majesty and charm allowing me to get some great photos. Black Cockatoos truly are magnificent, you really have to see one up close to realise just how big and beautiful they are. 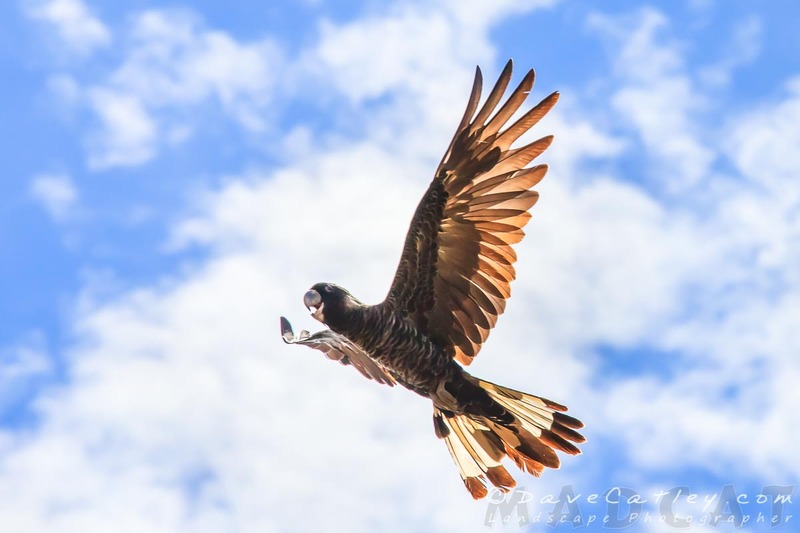 They each have a unique character and are very friendly & gentle creatures. 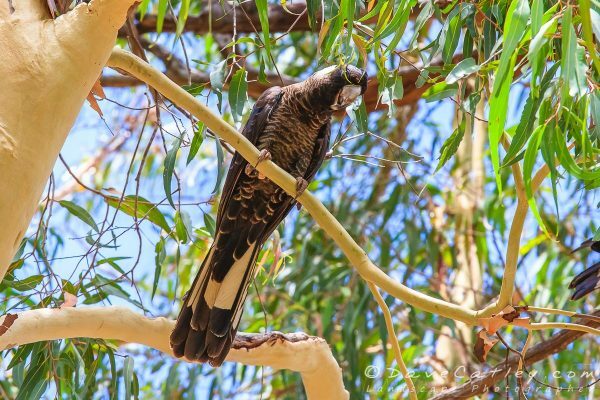 But the sad thing is Black Cockatoos are highly endangered! 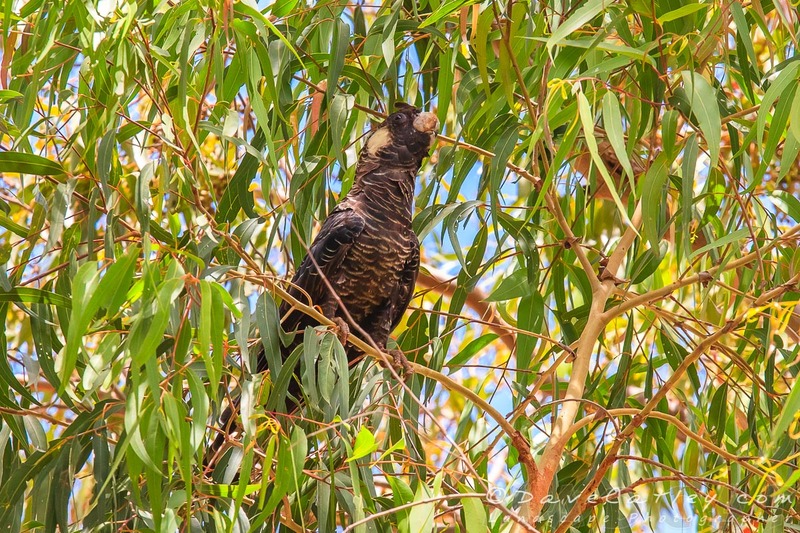 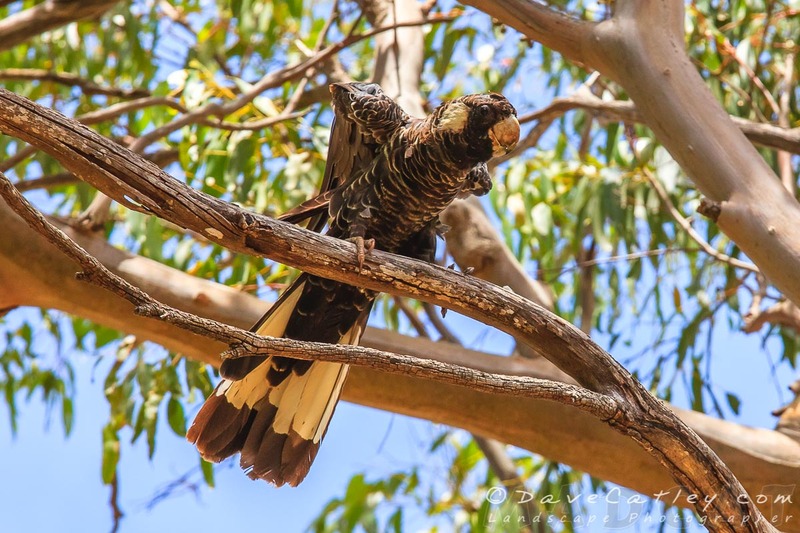 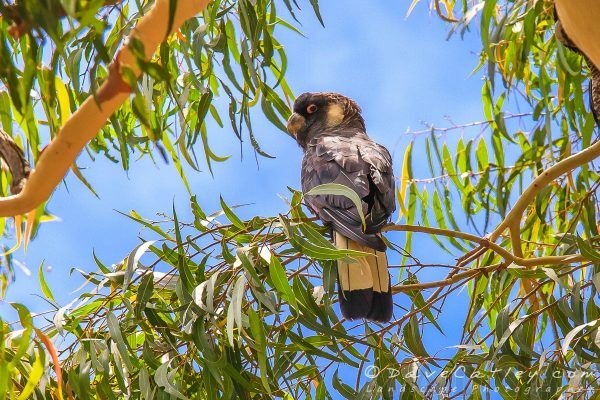 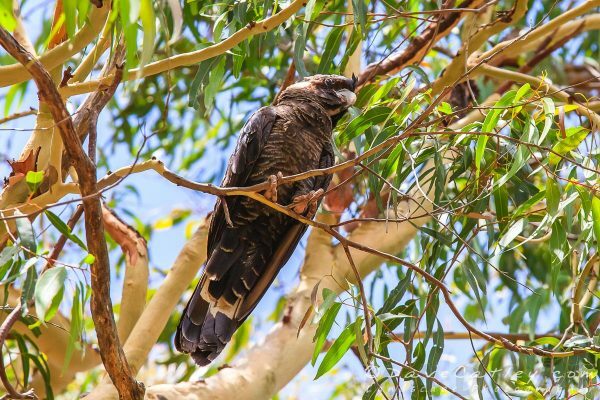 A survey in April last year known as the “Great Cocky Count”, held here in South Western Australia, reported that Carnaby Black Cockatoo numbers had fallen by 35% over the last year. 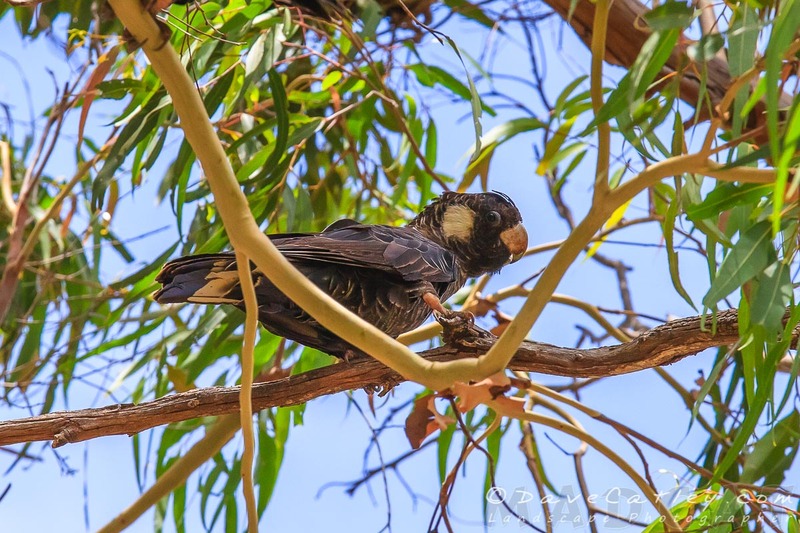 Carnaby’s are only found here in Western Australia and their numbers are dropping due to increasing decimation of their habitat and food sources due to urban and industrial development. 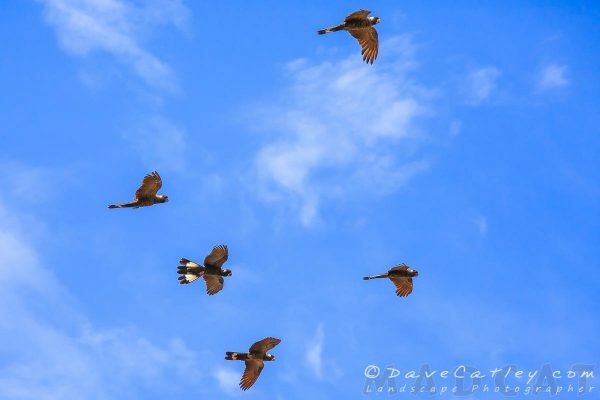 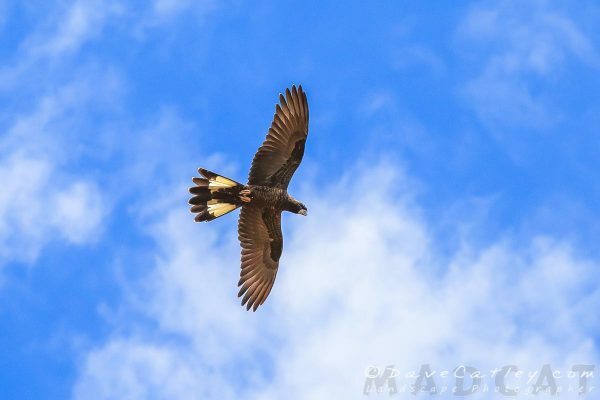 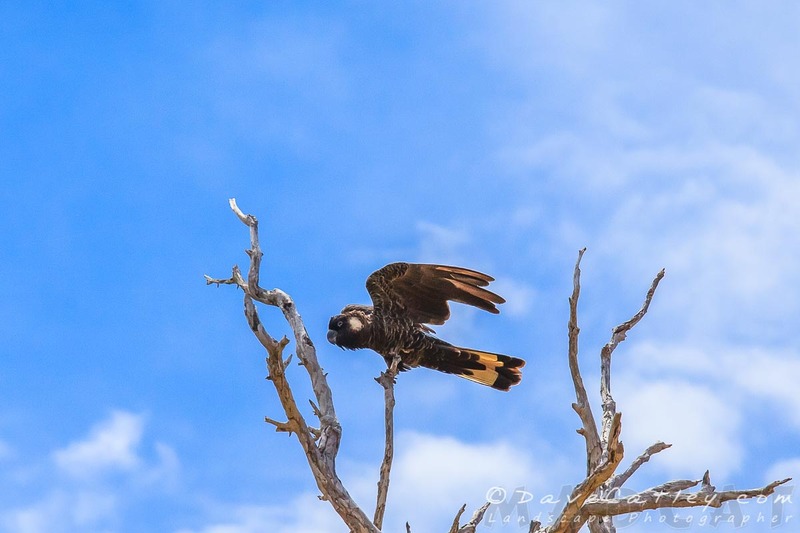 There will be another “Great Cocky Count” in April this year, conducted by Birdlife Western Australia, volunteers will count Carnaby’s & Red-tailed Black Cockatoo’s at known roost sites across South Western Australia. 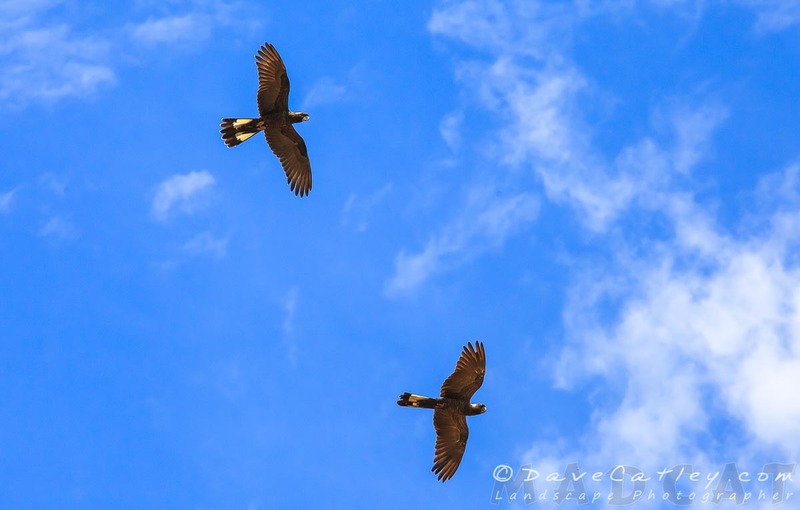 These images were processed using a combination of Adobe Lightroom Classic CC, Adobe Photoshop CC 2018 & ON1 Photo RAW 2018.